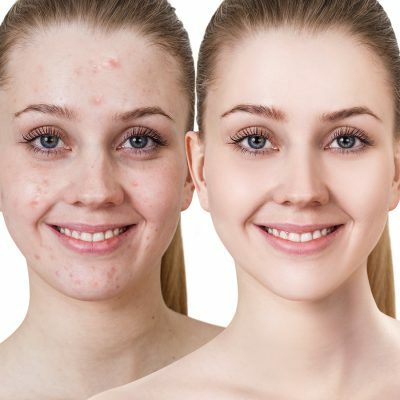 Biodroga Puran Formula counters impurities and gives birth to flawless skin. 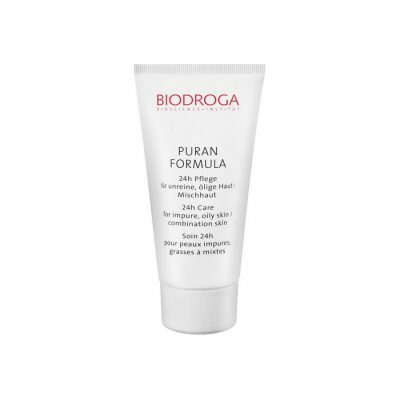 Contains Bioactive Puran Complex (BioEcolia and Panthenol). 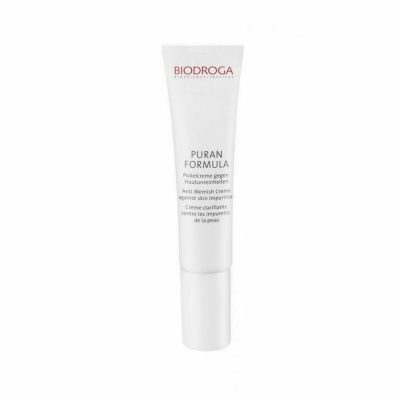 BioEcolia® is a polysaccharide that promotes the health of the skin’s natural bacterial flora. 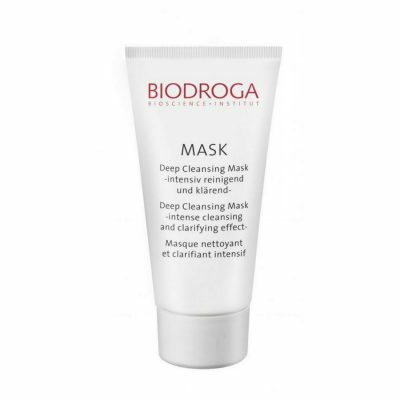 This helps to reduce the spread of harmful bacteria, which can cause inflammation and blemishes. 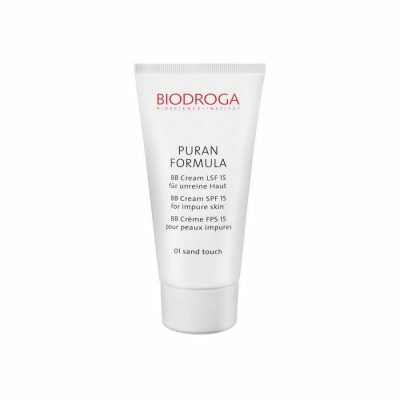 Panthenol soothes skin, prevents inflammatory processes and reduces light irritation and redness.